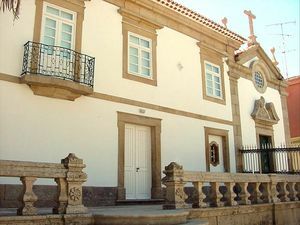 Visit the Episcopal Palace and the Francisco Tavares Proença Júnior Museum, in Castelo Branco, Portugal. The Episcopal Palace is located to the north of Castelo Branco, in Portugal. 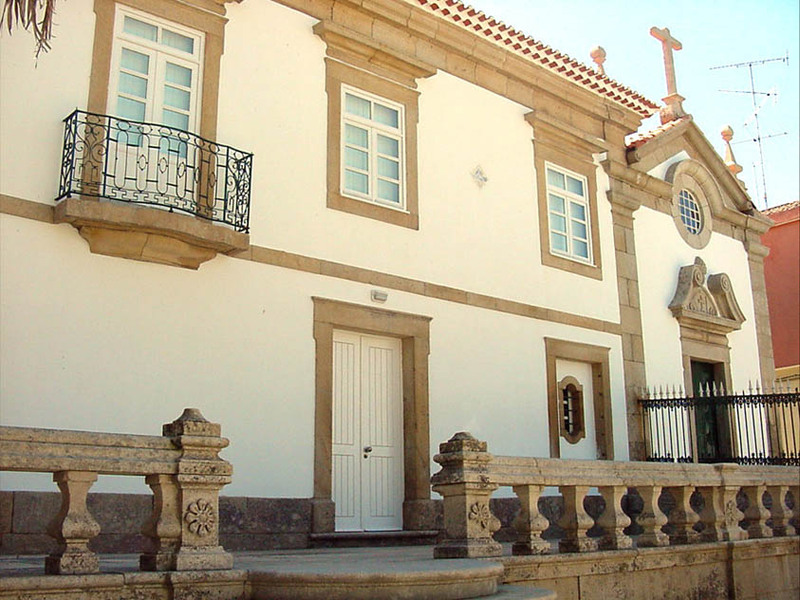 It is a 18th-century building that houses the Francisco Tavares Proença Júnior Museum. In the lower floor, you can see the archaeological findings from around Castelo Branco; whereas the upper floors exhibits a collection of embroidery in the famed comforters of Castelo Branco, as well as in fleeces made from linen and embroidered in silk, and quilts with drawings and techniques inspired by the fabrics brought by the first Portuguese explorers. The museum also exhibits a collection of crafts originally made in the Indies and China, as well as the replica of a workshop. 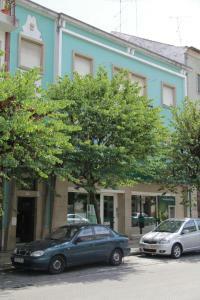 Largo Dr José Lopes Dias, Castelo Branco. Children under 14 years old: Free admission. Tuesday through Sunday from 10:00 to 12:30 and from 14:00 to 17:30.